Splash! 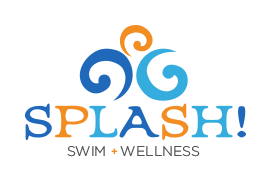 is an Official “MAKE A SPLASH” Local Partner! Owner of Splash! 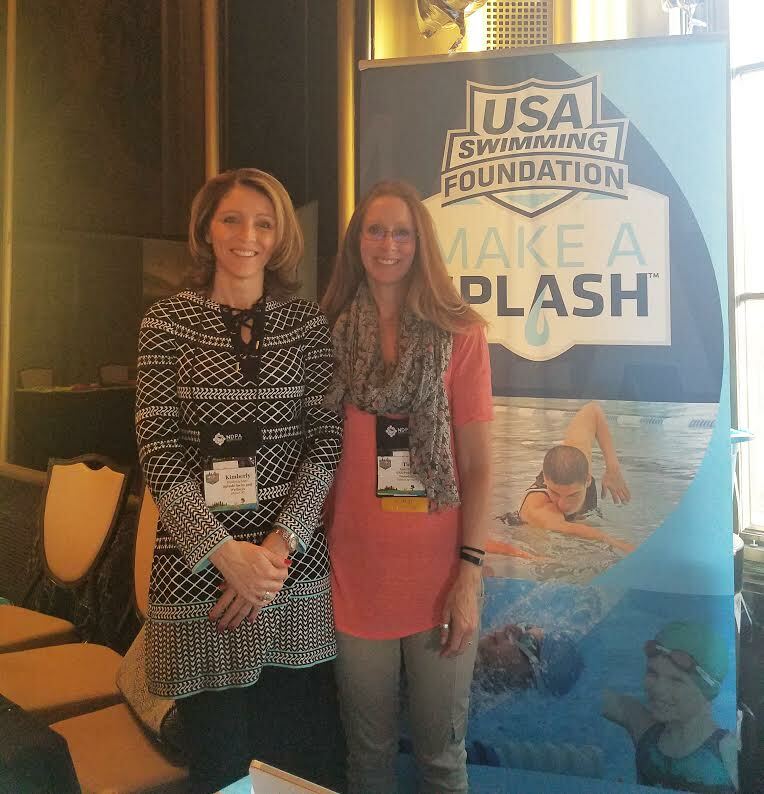 Swim + Wellness Kimberly Metz with Tina Dessart @ the 2017 NDPA (National Drowning Prevention Alliance) Educational Conference in Pittsburgh. Tina is the USA Swimming Foundation’s “Make a Splash” Program Director. Splash! Swim & Wellness is also a “Walter Schroeder Aquatic Center” Local Partner! WSAC programs promote excellence, prepare youth for college and ultimately, prepare them for success in life. The Walter Schroeder Aquatic Center, Ltd. is a 501(c)3, non-profit corporation that maintains and conducts programs in the region’s most unique and important competitive aquatic facility – the Walter Schroeder Aquatic Center (WSAC). The WSAC, Ltd is open to people of all ages regardless of income. Here is our Flyer Regarding Our Competitive Swim Partnership Program between WSAC & Splash! Splash! Swim + Wellness is also member of the United States Swim School Association, The National Drowning Prevention Alliance, and the Mequon/Thiensville Chamber of Commerce.